of quartz surfaces for kitchens and bathroom. 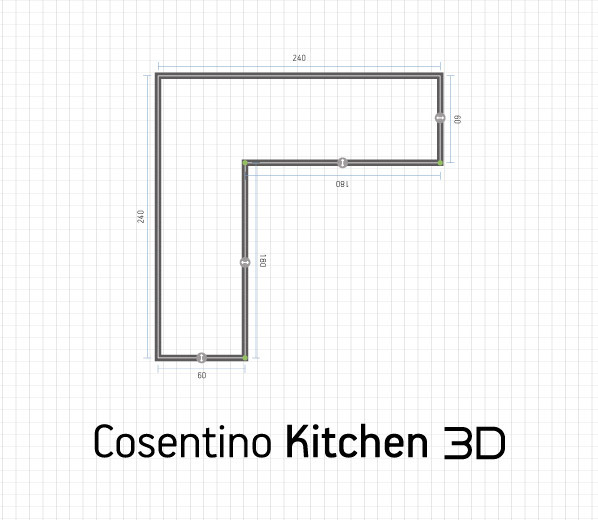 Cosentino creates leading global market brands for kitchen and bathroom quartz surfaces. One of the most important of these major brands is the Silestone bacteriostatic quartz countertop, part of the exclusive Foro de Marcas Renombradas de España (Spanish Forum of Leading Brands), consisting of a mere 75 Spanish brands. 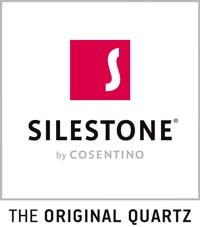 1990 saw the birth of Silestone, a product that brings together the best of natural stone, and even leads to its enhancement. This is an undeniable leap forward in development that is afforded instant recognition by professionals and end users alike. It has been so successful that it has formed a category all of its own: the bacteriostatic quartz countertop. 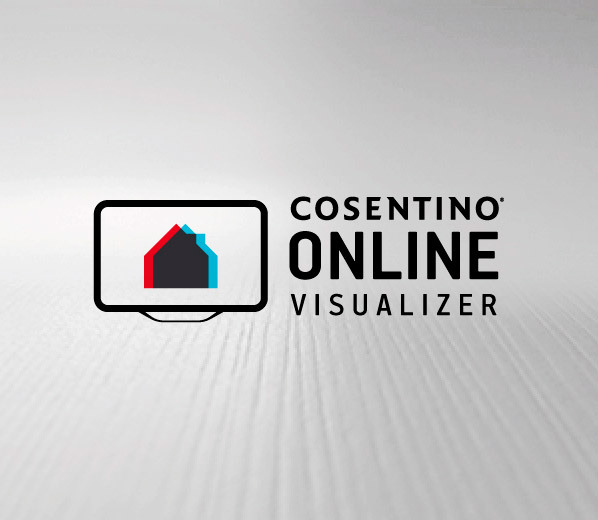 Silestone by Cosentino is a unique brand – thanks to its properties and characteristics, and because anyone with a Silestone product also automatically becomes one of a kind. Its exclusive nature has enabled it to become a brand linked to the world of fashion and design, associated with the highest levels of innovation and modernity. 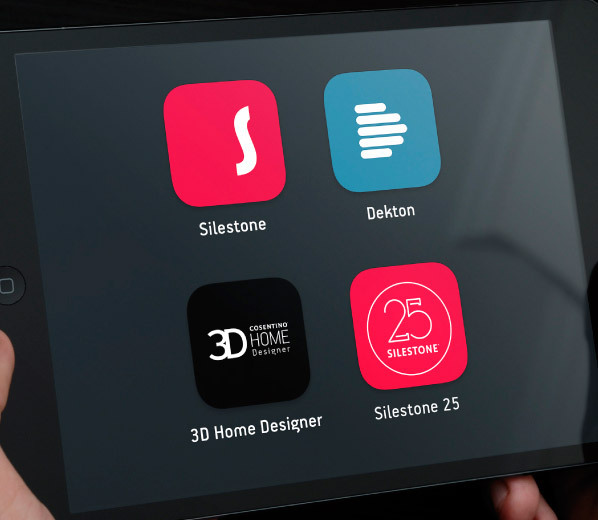 On the basis of its undeniable, tangible values, certified by professionals from the world of decoration, design and architecture, Silestone has consolidated its global prestige, with the brand now being present in more than 50 countries. It enjoys the position of market leader in its sector, and offers an example of research and innovation for both public and private building projects in the 21st century. 2001: ¿Tu no sueñas en color?